Perfect lot!!! wide and deep on a super pretty and convenient location. VERY close to school, bus and downtown. 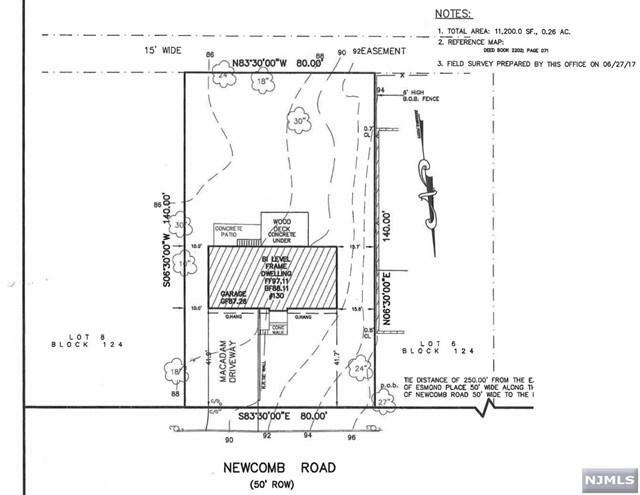 No house to knockdown and owner has town approved plans . Ready to be built!!! survey and plans upon requests.